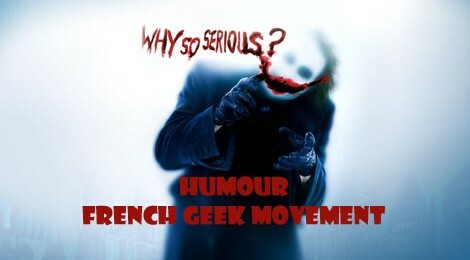 Accueil / Articles / HUMOUR / The Walking Dead : Carol en mode warrior ! 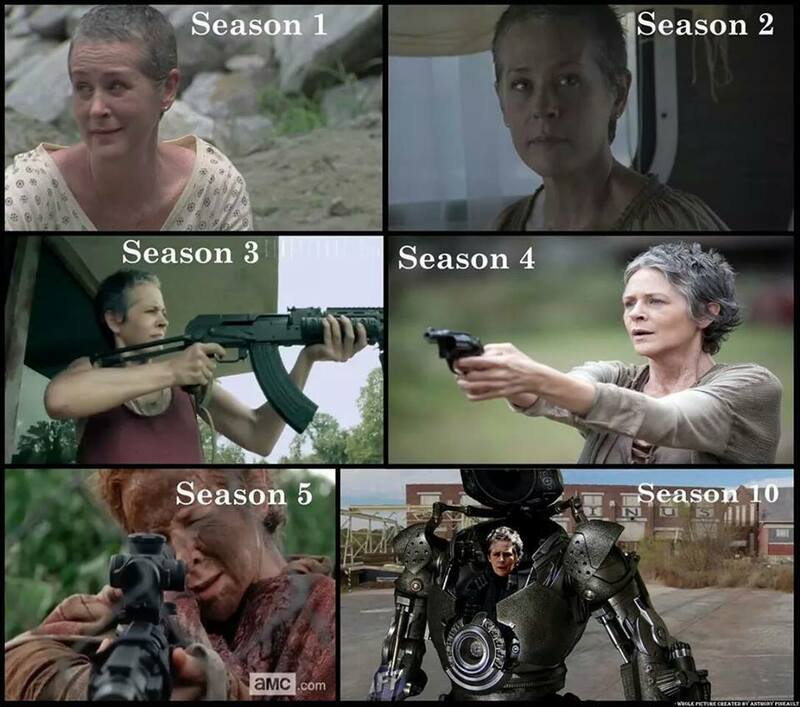 The Walking Dead : Carol en mode warrior ! 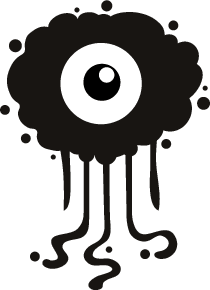 La saison 5 a débuté le 12 octobre ! ⇦ The Martian, un nouvel acteur pour le prochain Ridley Scott ! 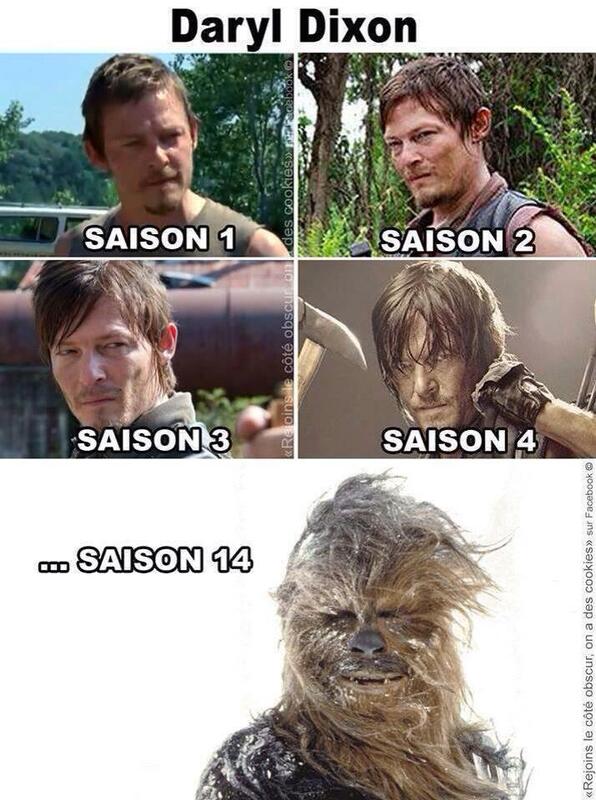 Un wookie dans Walking Dead ? The Walking Dead : le trailer de la saison 7 The Walking Dead : le trailer de la saison 6 The Walking Dead : Qui a vu Johnny Depp ? The Walking Dead : des zombies + longtemps ! The Walking Dead : un trailer pour la suite de la saison 6 !